The conjunctiva is a thin, clear tissue that covers the surface of your eye, as well as the inside of your eyelids. When it becomes red and inflamed, you’ve likely developed conjunctivitis, also known as pink eye. Depending on what caused your pink eye, it can be highly contagious. In preschools and elementary schools, the contagious form of pink eye can spread like wildfire. Although pink eye is typically a disease of childhood, adults can suffer from the painful itching, redness, and uncomfortable discharge that characterize the condition. While pink eye does not usually pose a threat to your vision, you need to seek medical treatment for your conjunctivitis in order to prevent keratitis, a painful inflammation of the corneal tissue that can impair your vision. Many people automatically associate pink eye with the aforementioned highly contagious condition, typically passed among children. In fact, there are actually 3 types of pink eye which can cause redness, itching, and discomfort: viral, bacterial, and allergic. Not all types of pink eye respond to the same treatment. To know which treatment is best, you’ll need to know the source of your pink eye. At West Vision in Tyler, Texas, optometrist Dr. Jacob West helps patients get their clear eyes back by getting to the source of the problem and prescribing the proper treatment for their type of pink eye. Viral conjunctivitis is the highly contagious form of pink eye. It’s caused by a virus, much like the common cold, and it’s just as difficult to avoid. Viral pink eye can begin with a feeling you have some dirt or sand in your eye, then progresses to itchiness and a thick, mucus-like discharge. Often the virus simply needs to run its course, but it can be treated with cold compresses to cool the burning and itching. Prescription eye drops can be used, and sometimes even antiviral medications. If you’re infected with viral conjunctivitis, you (or your child) need to practice excellent hygiene. Wash your hands, especially if you’ve touched your eye, avoid shaking hands, and keep the area around your infected eye clean and free from makeup. Come in to see Dr. West for your viral pink eye as soon as possible so the condition doesn’t progress. Bacterial conjunctivitis is the most common form of pink eye found in children. The mucus, pus-like discharge, matted eyelashes, swelling, and redness are all indicators of bacterial pink eye. It’s not uncommon for the infection to be present in both eyes. This form of pink eye is also highly contagious. Various types of bacteria can cause bacterial pink eye, including staph, strep, and a common bacteria called Pseudomonas aeruginosa. As with all bacterial infections, the course of treatment focuses on antibiotics. You’ll be prescribed antibiotic ointment or drops, and in some cases oral antibiotics are necessary. Bacterial pink eye will not get better on its own, and can develop into a much more serious infection that can be difficult to treat, so it’s vital to contact us and begin your treatment at the first sign pink eye, in case it’s bacterial. 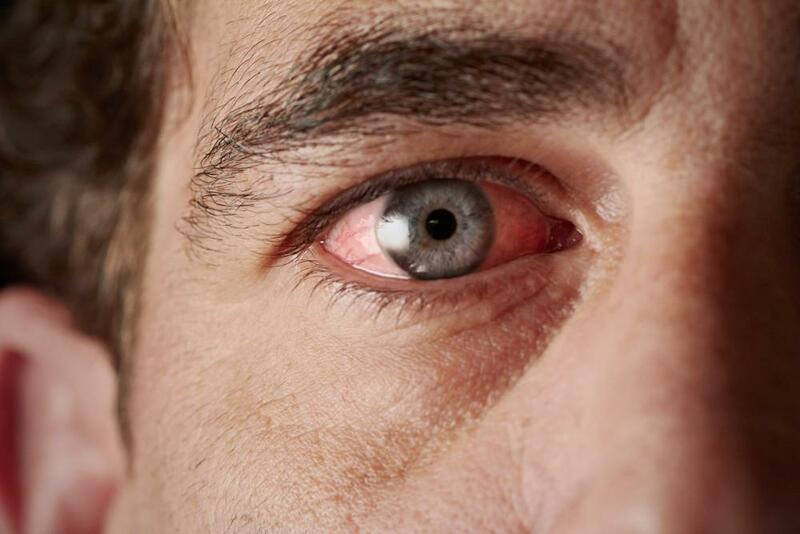 Sometimes pink eye results from common allergy triggers such as dust, mold, pet dander, cigarette smoke, noxious chemicals, and air pollution. Allergic pink eye symptoms affect both eyes, and include the itching and redness that go along with all forms of pink eye, along with swollen eyelids, and watery discharge. Prescription eye drops can ease the symptoms of allergic conjunctivitis, but you need to find the source of your allergy, or it’s likely to return with your next exposure to the allergen. This type of pink eye is not contagious, however, you’ll need to see Dr. West in order to rule out bacterial or viral conjunctivitis. If you have any of the telltale symptoms and suspect you have pink eye, contact us today. Call our office or click the handy “book online” button to schedule your appointment. What Are the Warning Signs for Keratoconus and How Can I Treat It? 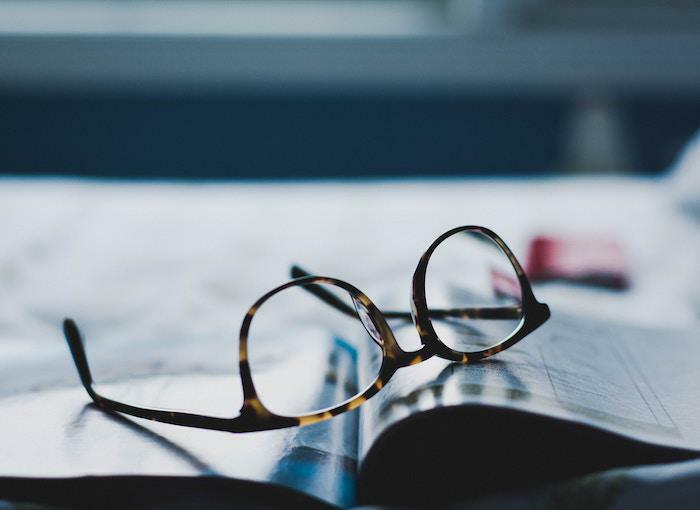 If you've noticed that your vision is increasingly blurred or distorted, or your glasses just aren't strong enough anymore, you could be developing keratoconus. Explore what it is and how it might be affecting you. For years those who suffered from certain eye conditions or who found it too difficult and uncomfortable to wear contact lenses had no other option but glasses. 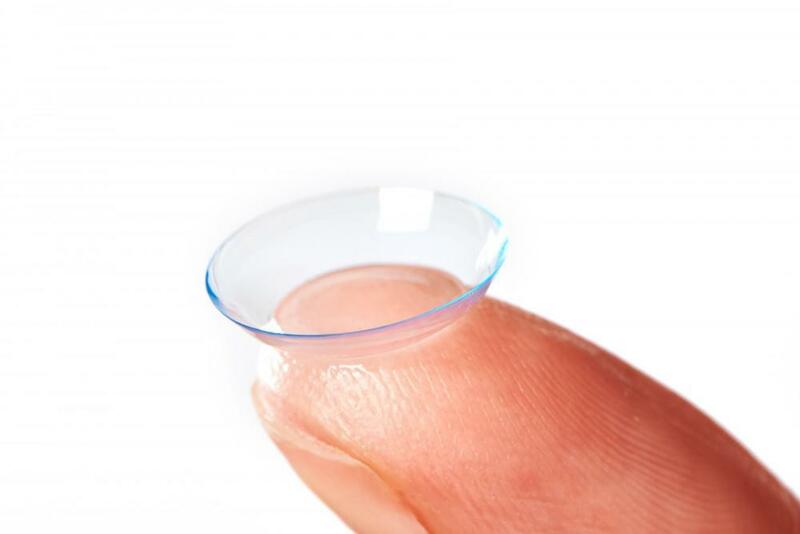 With scleral lenses, many patients have found a comfortable way to wear contacts. How Do I Know if I am Suffering From an Eye Emergency? Don’t treat yourself if you experience a severe eye injury or persistent symptoms suggesting an underlying condition. Pain, light sensitivity, pupil size shifts, shadows, double images, and flashes of light all signal a more serious issue. 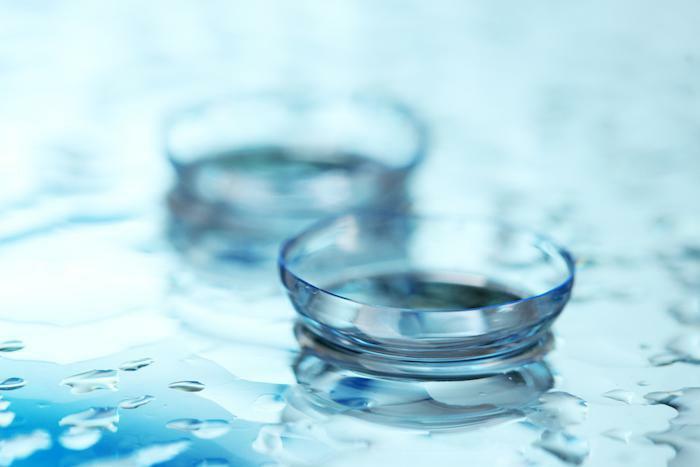 Contact lenses can be a solution to vision correction, but they aren’t always suitable for all. There are many conditions of the eye that classify you as hard-to-fit for contact lenses. We explore what they are and how we have the potential solution. Do your eyes get blurry when you look at your cellphone? Are you constantly straining to see your computer at work? Do you have dry eyes or a sore neck? You may have computer vision syndrome. Keep reading to learn some tips for combating it. 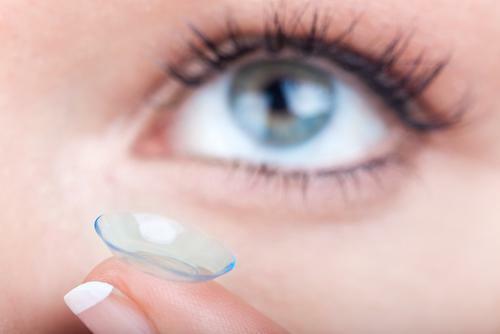 One million Americans are treated for eye infections every year, and you may be surprised to learn that contact lenses are the most common culprit. Luckily, there are a few steps you can take to prevent these common eye infections.